Move over Oprah, Martha Stewart, and Gwyneth Paltrow. 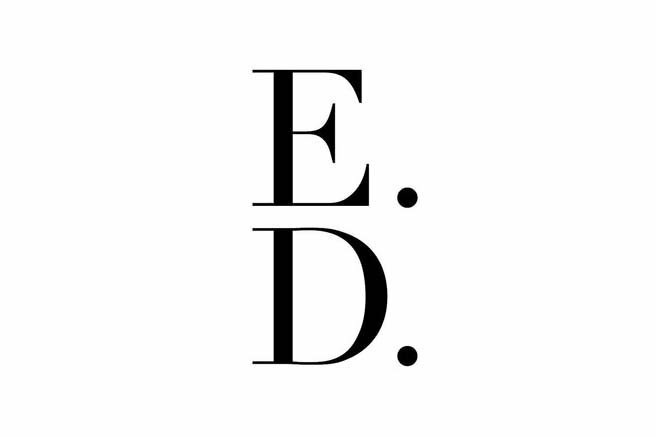 Ellen DeGeneres is entering the lifestyle guru game with her brand “ED,” which will offer home gifts (think bedding, candles, and tablecloths) this fall and eventually expand to also include clothing and accessories next spring. Elle magazine reports that ED will offer both “men’s” and “women’s” clothing, but there is no word yet on whether the brand will offer clothing reflect her signature style. 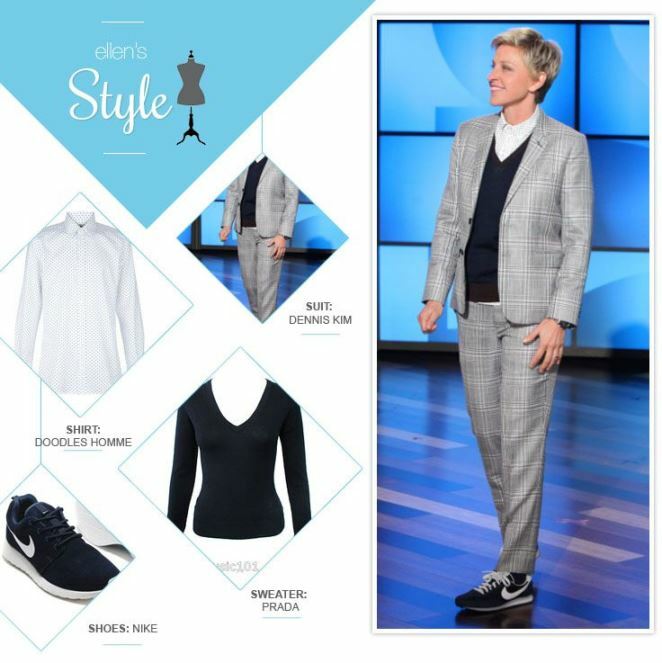 We are keeping our fingers crossed that it will, because Ellen’s style is one of the most coveted by our readers (see how to dress like Ellen here and here). 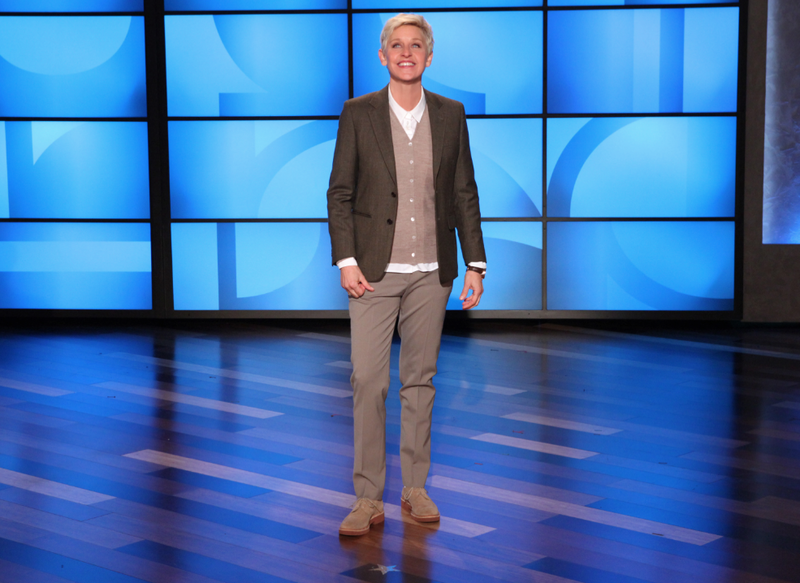 One of many outfits featured on Ellen’s Pinterest style board. Ellen told WWD, “I think it’s important that I’m not licensing my name, that this is me, every decision on design, everything I’m putting out there.” This is a promising start considering she has overcome so many obstacles while staying true to herself and standing up for what she believes. We’re waiting with bated breath to see what she has to offer!